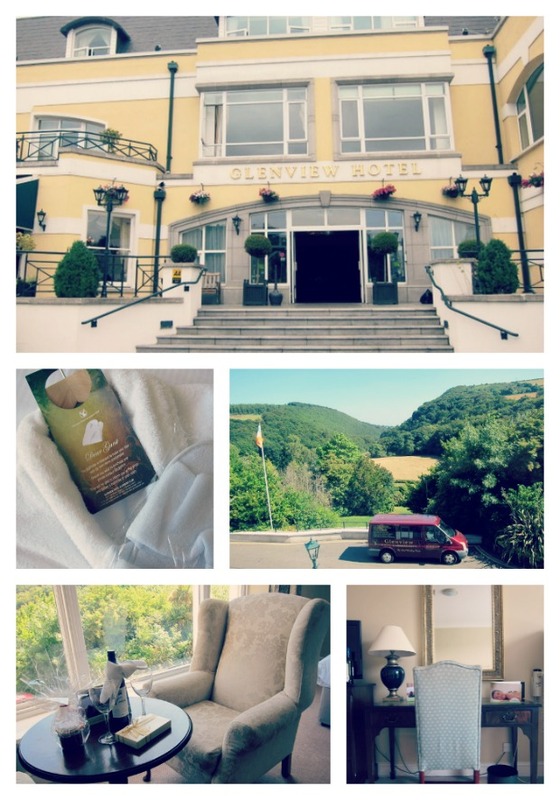 The Glenview Hotel is a lovely, four-star, family hotel in County Wicklow, known as the Garden of Ireland. From that moniker, and the name of the hotel itself, you won’t be surprised to hear that what really sets this hotel apart are the views. But even when you’re expecting the spectacular, as we were, Glenview is going to knock you for six. With its swooping valleys, soaring hills and fifty shades of green, the scenery here rivals any and all of the world’s most famous beauty spots. But Glenview is by no means trading on its location. The staff, the facilities and the food are all equal draws in their own right and our room - fresh, bright and spacious - was yet another pleasant surprise. There’s an excellent, Roman-style, pool, a thermal suite and, joy of joys, an outdoor hot tub - and there are also three treatment rooms where you can enjoy massages, facials, manicures and more, if you’re so inclined. And obviously, I was very much inclined. I went for a full-body massage using coconut oil, which transported me immediately to foreign climes, and enjoyed an hour of that dreamy languid pleasure that results from your stresses being literally melted away. A soak in the hot-tub in the sun-shine was the cherry on top, and we floated into dinner that night without a care in the world. The Woodlands Restaurant is worth a trip all on its own. Book a window table in advance, and soak up the views of the Glen of The Downs. 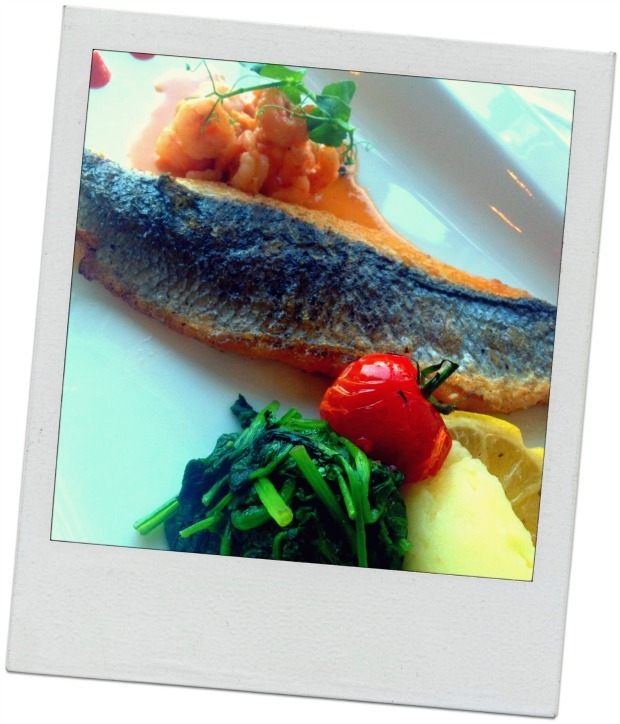 The menu, featuring locally sourced ingredients and specialities, is exceptional and the food looks as good as it tastes. Our sea bass was sublime. The bill, for two starters, two main courses, two glasses of prosecco and a bottle of wine, was just over €100, which for the setting, standard and service, we thought was very reasonable indeed. We ended the day with drinks on the terrace, taking in more of those marvellous views, and feeling thoroughly rested and relaxed. Next time, I’m bringing my hiking boots – the hotel will also pack you a picnic, in a traditional hamper, if you’d like to explore. The best bit? All of this is less than an hour from Dublin city centre, and easily accessible by train (get off at Bray), making it the perfect bolt-hole for when city life is all getting too much. On my next free sunny day, you’ll find me lounging in the Glenview gardens. Prices from €71 per person sharing for one night’s B&B with evening meal; Fluff and Fripperies was a guest of the hotel. Check out the website for more. It's a gorgeous hotel, we stayed there for my hubby's work christmas party a few years ago. We had the room with the balcony you can see in the picture of the front door and it was HUGE!! We sat out and watched the sun come up (yes, it was that late when we went to bed!!!!) and it was lovely! Beautiful surroundings and only about 25 mins from where I live! It looks the perfect place to re-charge ones batteries! You had me at 'outdoor hot tub'. Love the picnic hamper idea and that they use coconut oil for the massages. Lush! Such a beautiful view and luxurious hotel, sounds heavenly! What a cute little hotel and hey! My hometown is named Glenview! Emma, it is so charming! 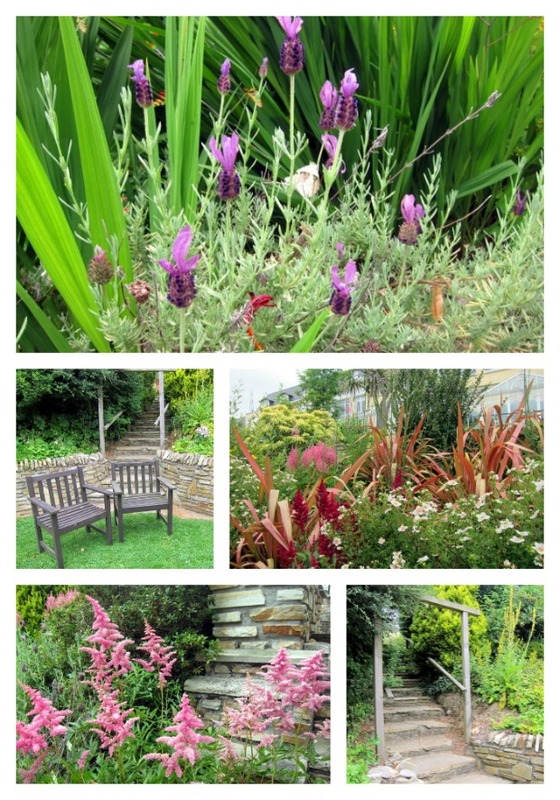 Love the rooms and gardens. Very beautiful experience. Hope your having a great week, dying to hear about Paris! Thanks for your visit Emma... Have a Fantastic Friday! It's not actually far from me, will have to check it out for dinner! !